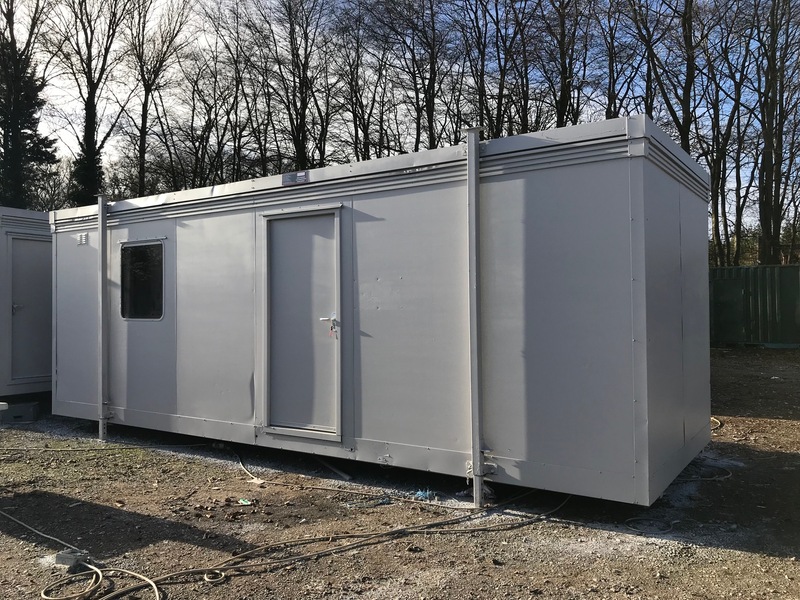 Here at Insite Portable Accommodation we are renowned throughout the industry for the superior range of portacabins and jackleg cabins that we are able to offer to the UK. 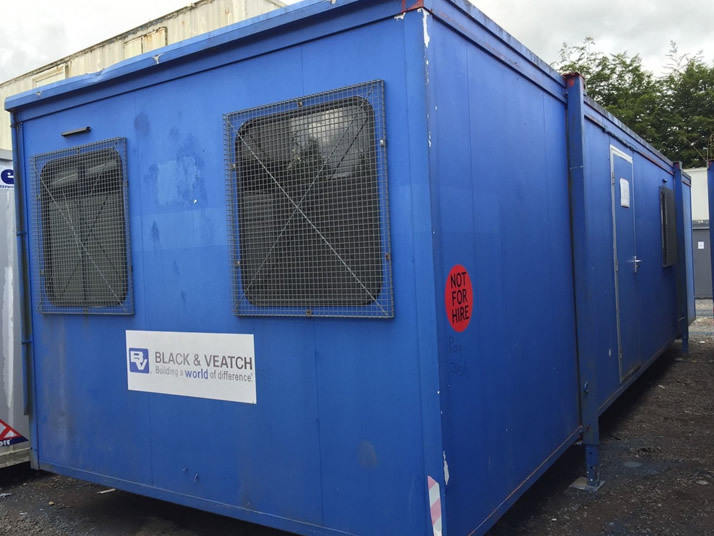 Our range includes high quality used portable canteens, office units, jackleg cabins, and drying rooms for sale and hire. 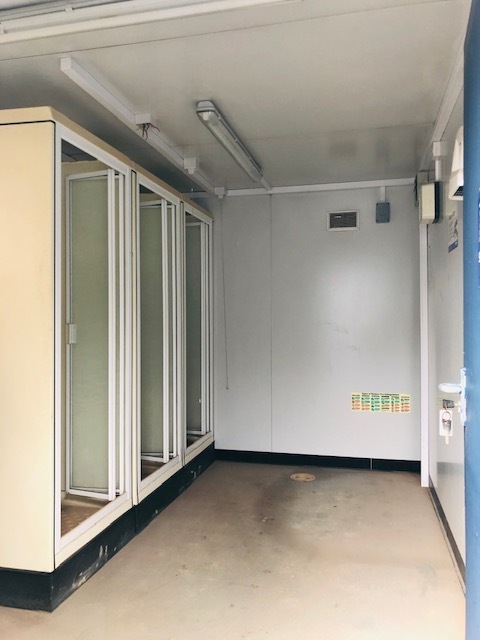 All of our products are available at the most competitive prices, we truly are able to assist all searching for modular offices, and pride ourselves on this. 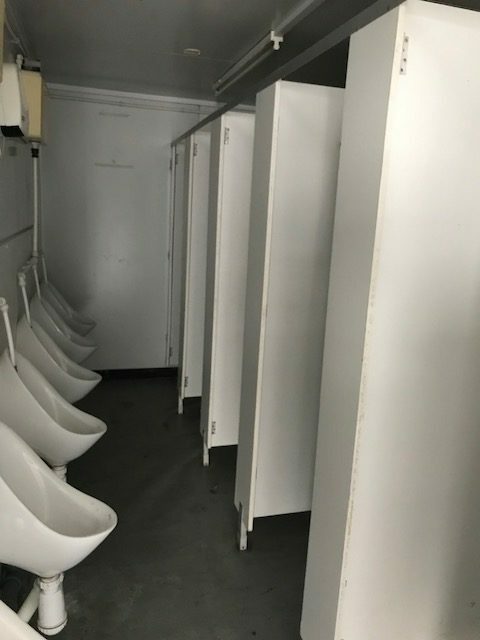 Not only do we offer one of the industries greatest selections of portable offices and canteens but we are also able to tailor the units and buildings that we offer to meet individual’s specifications – adding sinks, toilets, showers and more where required. 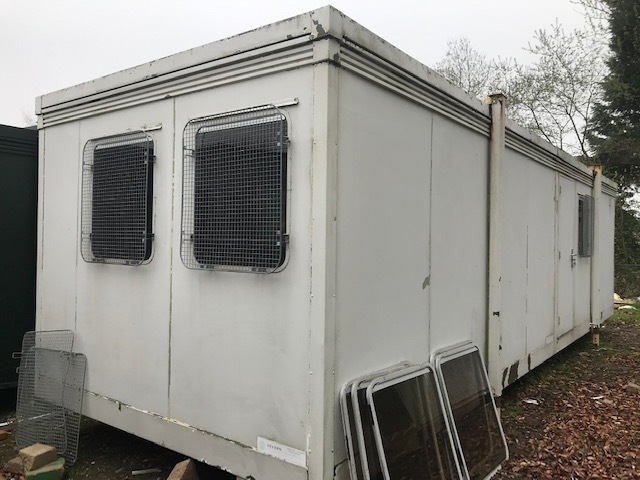 In addition to this we are currently looking to purchase portable offices and canteens from the public; if you currently have any for sale, don’t hesitate to get in contact with our team. 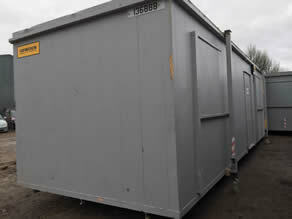 ALL PORTABLE BUILDINGS ARE AVAILABLE FOR HIRE!! 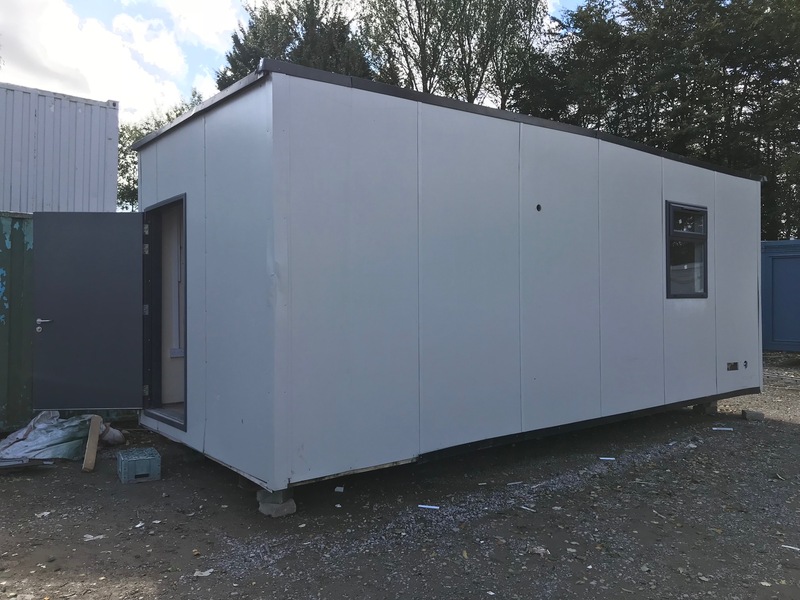 32ft x 10ft open plan portable building. 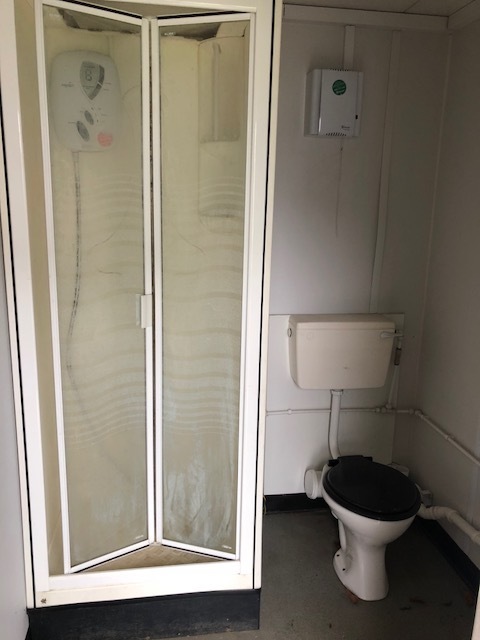 complete with Power points, heating,lighting and rcd protected consumer unit. 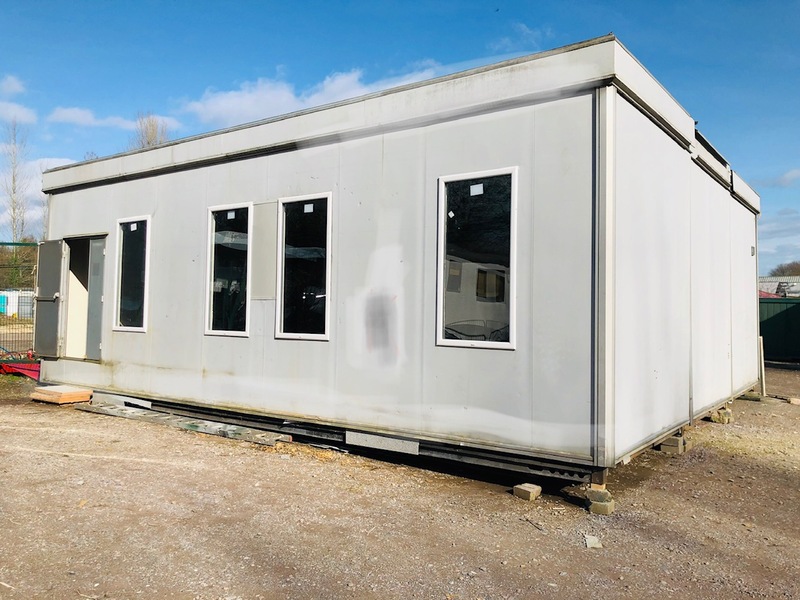 32ft x 10ft open plan portable building. 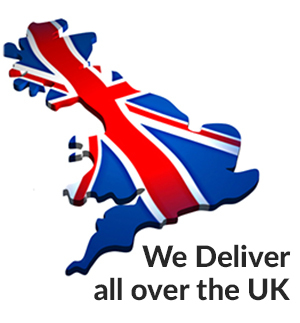 complete with large open plan area, heating,lighting, power points and rcd protected consumer unit. 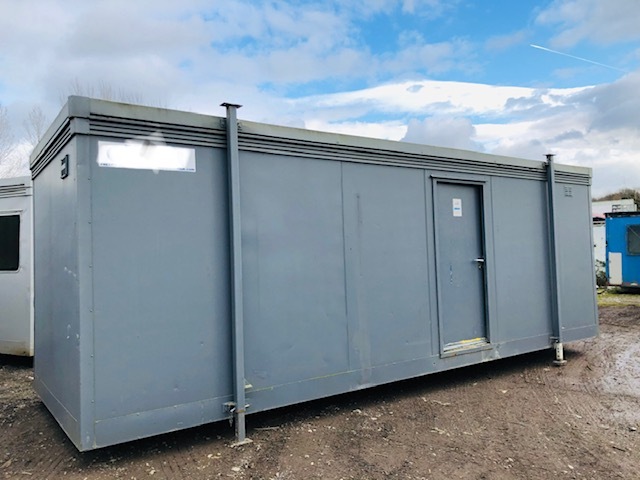 Used refurbished 24ft x 8ft Canteen/office unit complete with floor covering, heating, lighting, power points and rcd protected consumer unit. 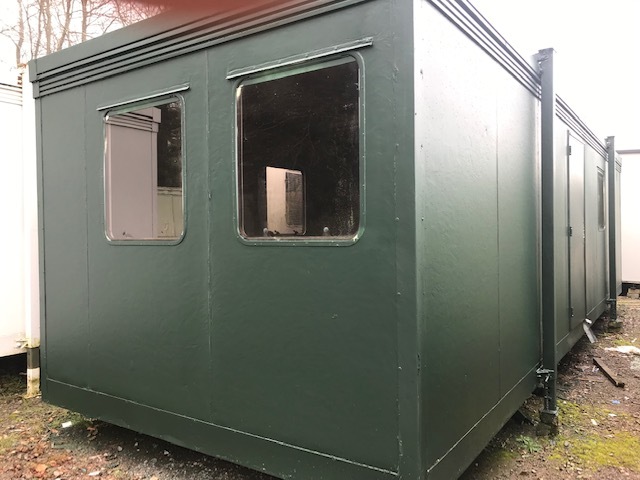 Used refurbished 32ft x 10ft jackleg portable building complete with new vinyl to floor, sprayed internally in white, heating, lighting, powerpoints and rcd protected consumer unit. Sprayed externally in Grey. 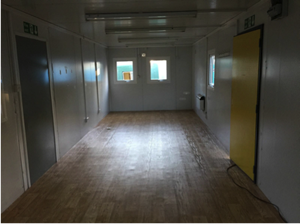 32 x 10 Jackleg canteen office complete with sink base unit, worktop and water heater at one end. heating,lighting and rcd protected consumer unit. 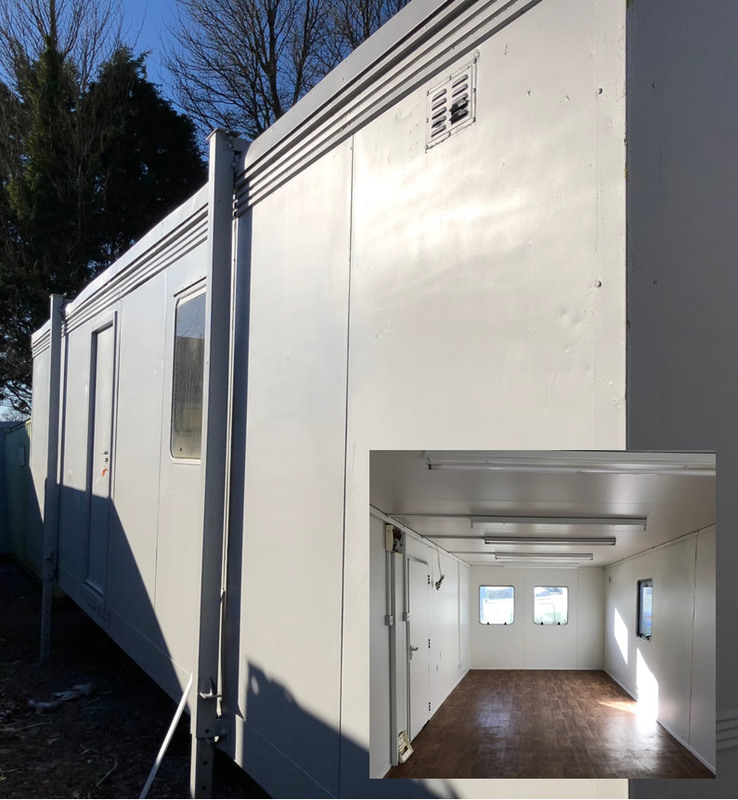 32 x 10 Refurbished open plan portable building complete with new vinyl to floor, double glazed windows, heating, lighting, power points and rcd protected consumer unit. Sprayed externally in grey.